Enjoy the Florida sunshine on the Nature Coast at Barrington Hills RV Resort. 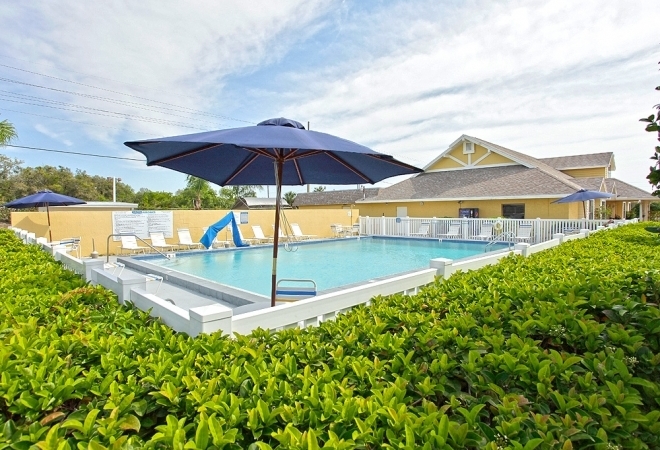 This Nature Coast RV resort is the ideal location for the value-minded traveler looking to spend a month or more in the active, scenic paradise of Port Richey. Local attractions are in abundance and are sure to provide entertainment for all guests. Enjoy the special events, sports leagues, exercise classes and hobby clubs at Barrington Hills RV Resort, or simply relax and bask in the Florida sun on the Nature Coast. Our warm and friendly staff will make you feel right at home!